Philadelphia, PA – September 18th, 2018 – By Design Dental Implant Center, a full-service dental implant center serving Philadelphia and its surrounding communities, announced today the successful treatment of the program’s third recipient, Maria from Norristown, Pennsylvania. In 2017, Share a Smile saw around 200 to 300 applicants, which were reviewed based on level of need, location and other preliminary factors. Further examination was conducted to determine the winning recipient by considering each candidate’s dental history, bone support potential, possible long-term health benefits and possible life-changing effects after procedure completion. The team at By Design Dental Implant Center, which consists of oral surgeons, lab technicians, specialized staff and skilled prosthodontists like Dr. John J. Thaler II, together performed the most recent Share a Smile winning procedure. This collaborative approach to dentistry is unique in the industry, subverting the traditional model of separate specialists and offices. By Design Dental Implant Center is known for its singular approach that allows the free sharing of ideas in one cooperative space to deliver the best results for patients. Maria, Share a Smile’s third recipient, has already seen dramatic changes in her confidence levels, health and happiness after receiving her dental implants. 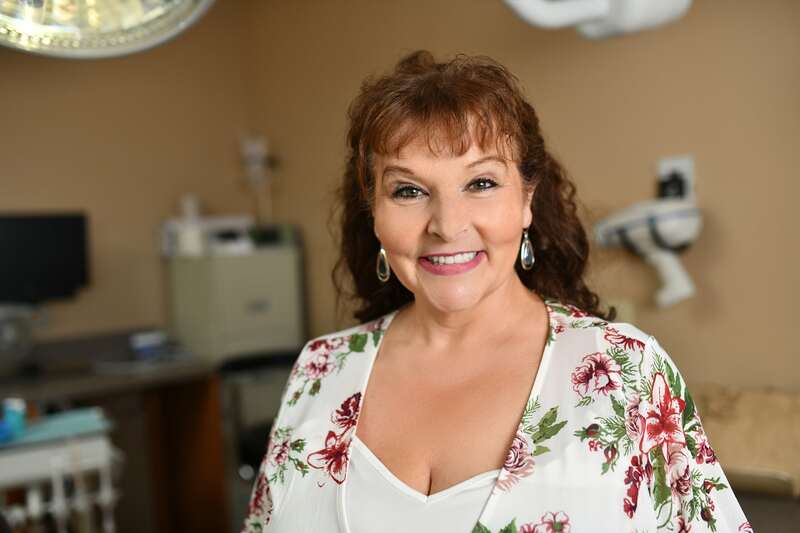 Working as a CNA in Norristown, PA, Maria found By Design Dental Implant Center and the Share a Smile program on Facebook and decided to apply with her late daughter’s wishes in mind as a special opportunity for self-care. Maria was chosen to receive 2017’s procedure because she experienced severe gum disease, tartar buildup, missing and loose teeth and a high level of pain and had a unique oral history that revealed a great need for oral health improvement. Growing up in an underprivileged area of Sicily as one of twelve children, Maria says receiving regular dental care was not a priority or possibility for her family. Since then, her ongoing experiences with poor oral health and function have significantly impacted her daily life. Community members interested in donating services to or becoming a partner in the program are encouraged to contact By Design Dental Implant Center. For those interested in learning more about By Design Dental Implant Center’s unique community program, please visit the Share a Smile overview page. 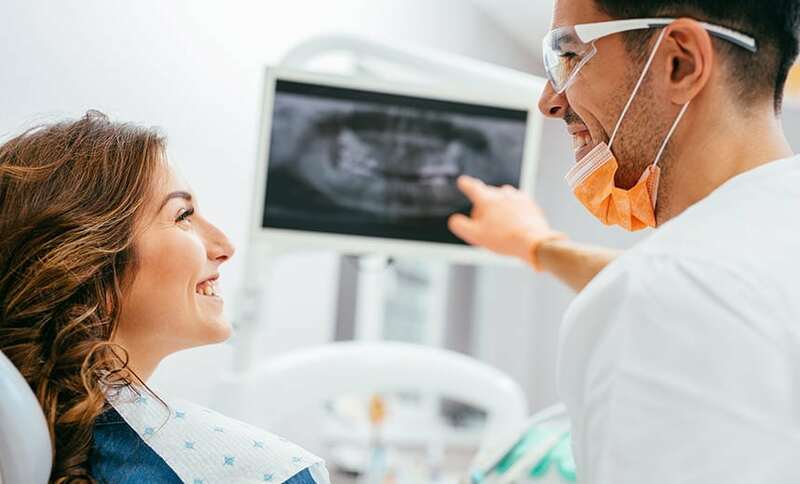 By Design Dental Implant Center, based in King of Prussia, PA, is a full-service dental implant center that serves Philadelphia and the surrounding communities by offering a unique dental experience to patients. From the initial consultation to surgery and prosthetics, all treatment can be completed in one location, ensuring that every patient receives accessible, high-quality, and personalized care. To learn move, visit By Design Dental Implant Center today or book a complimentary implant consultation today!